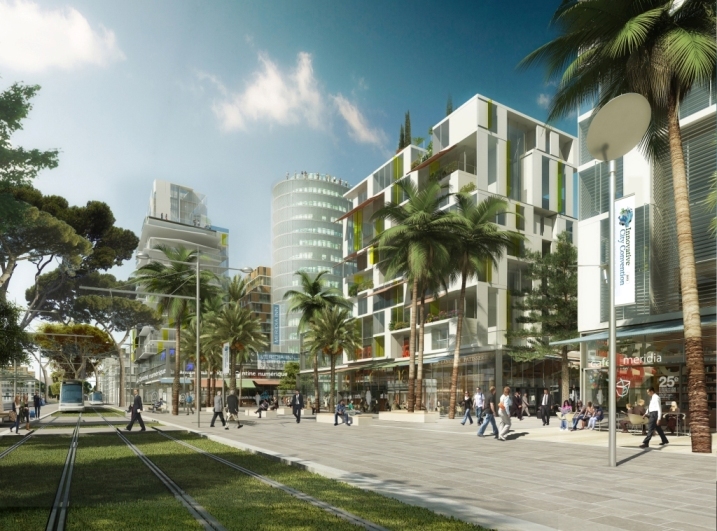 The vocation of Nice Méridia is to become the technopolis of reference of the French Riviera in terms of sustainable development. 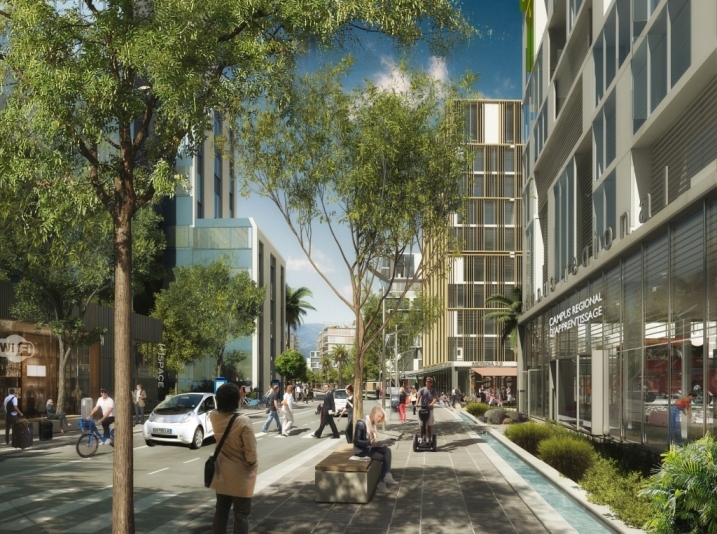 This urban technopolis will be dedicated to green technologies, as well as to the development of innovative solutions for healthcare and mobile contactless services. It will include research, development and training activities, and favor synergies with the Sophia Antipolis technology park. 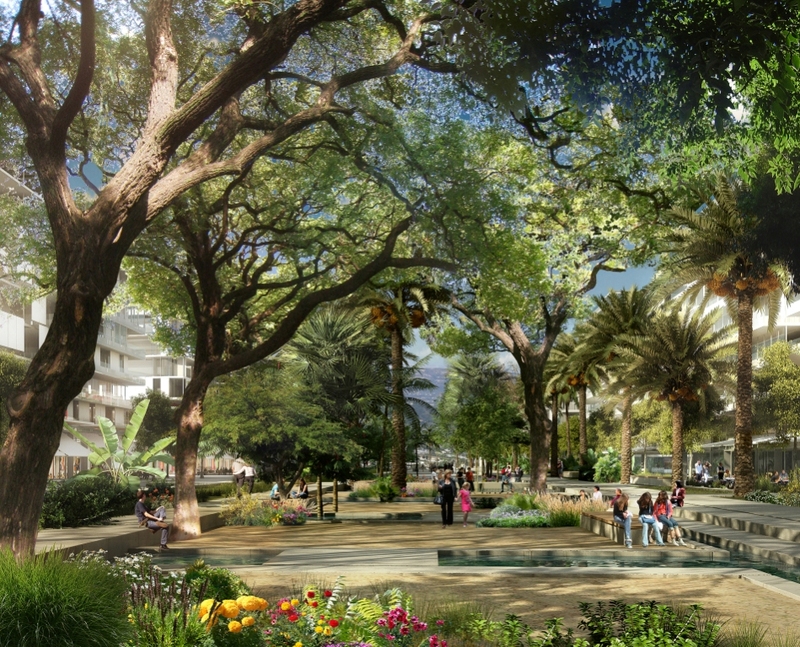 Spread over 26 hectares (with a potential of 200 hectares), it is situated within the Nice municipality, at the heart of the EcoCité Nice Côte d’Azur and North of the Grand Arénas. Incubators, emerging enterprise centers and business centers will be put in place to assist startups and growing businesses. Conceived as an urban area, within an urban environment, the great originality of the Nice Méridia technopolis will come from its diversity. 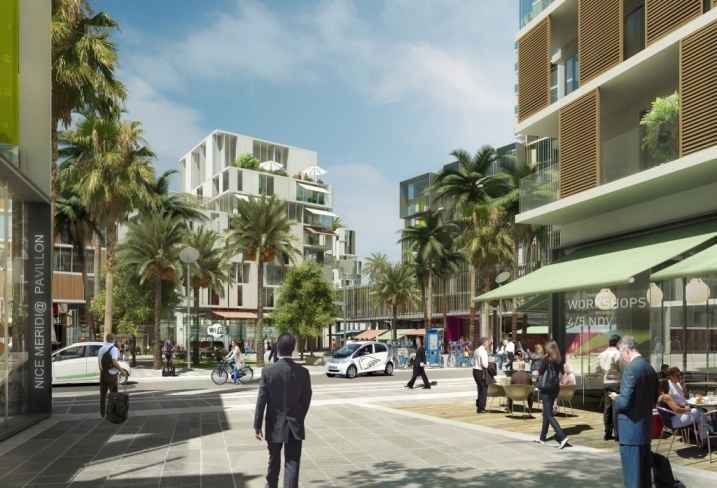 As part of the Nice Côte d’Azur EcoCité, Nice Méridia will be a highly attractive place to live, offering a rich life style with a mix of commercial, leisure and sports activities, and an excellent public transport system to shorten the commute to work. A first housing program of 2 100 dwellings will be destined in particular to employees, students and researchers. 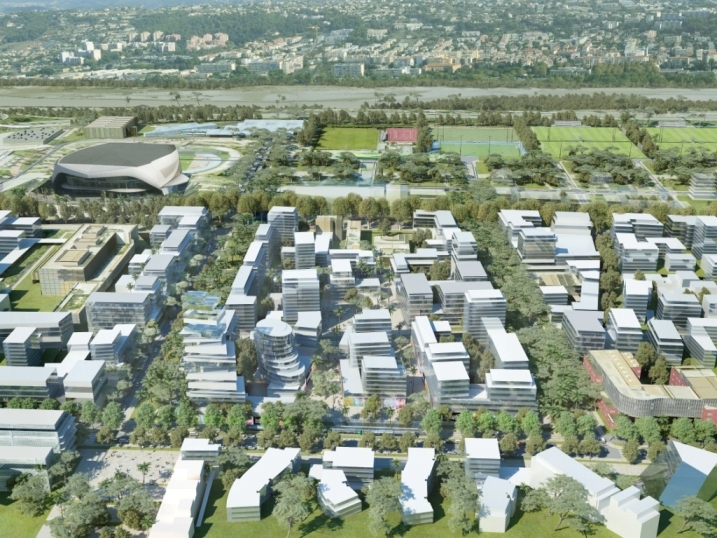 The Mediterranean Institute for Risk, Environment and Sustainable Development (IMREDD) will also be located within the technopolis. It will constitute the first building block of the future EcoCampus of the Plaine du Var which will favor cooperation between researchers and the entrepreneurial world. 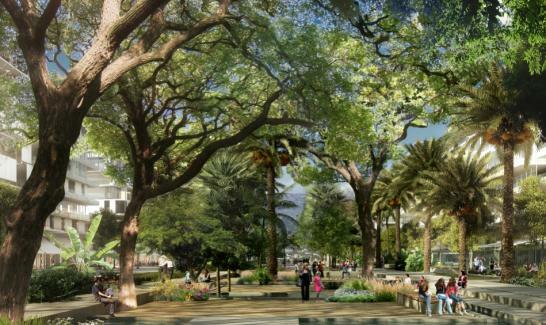 Finally this project aims to be exemplary, fully integrating the region’s biodiversity, while serving as model for the future city of tomorrow. Delivered : Nice Premium building, 10 200 m², among which the new business incubator.